Are you looking for some new recipes for game day? 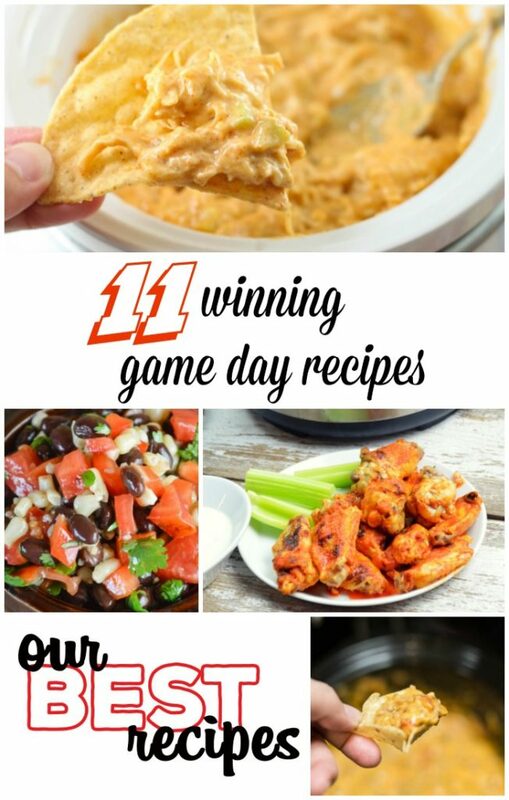 These 11 Winning Game Day Recipes are perfect for tailgating or watching the big game at home! 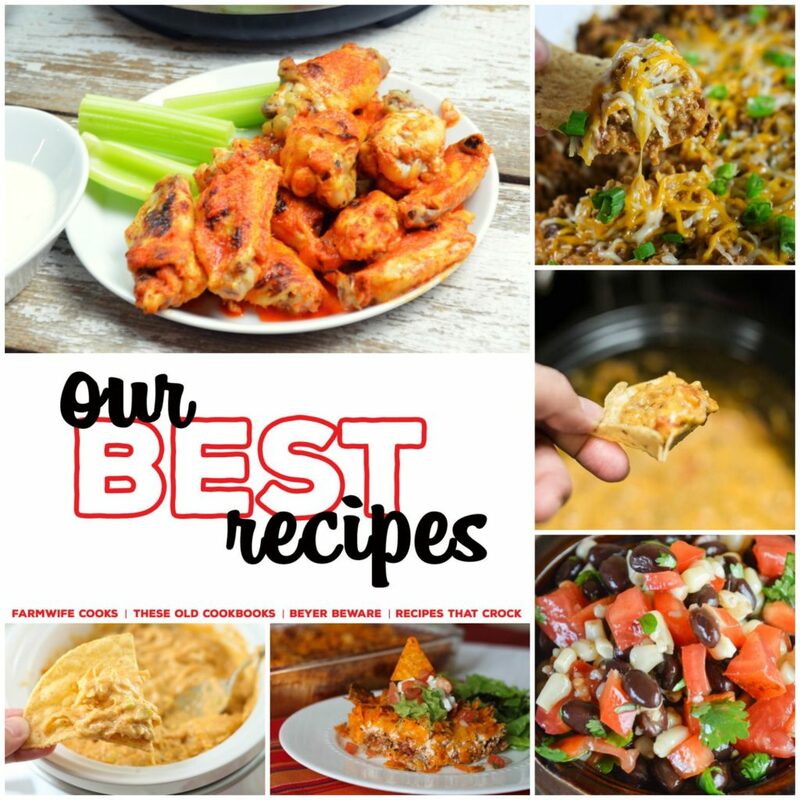 This list includes great appetizers, crock pot dips, wing ideas and more! Food is always the star of any sport related get-together at our house so I wanted to round up some of our favorites and share them with you! A lot of my close friends have food sites as well and one day we decided to start putting together lists of our favorite recipes. Each week, we’ll take turns with Cris, Megan and Leah sharing some of the best recipes from our blogs. In case you missed the first couple, here they are!